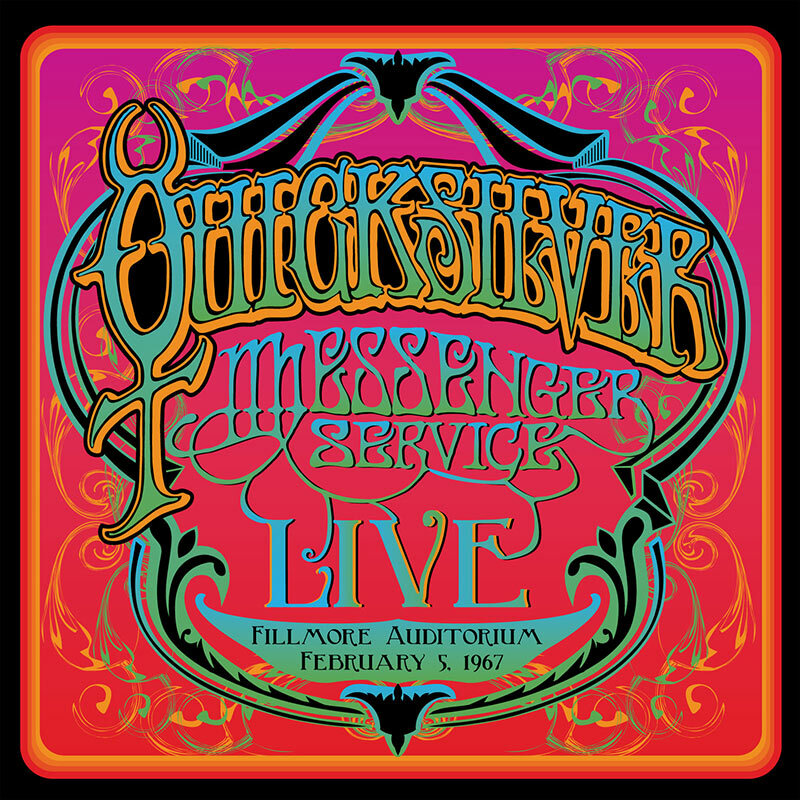 View cart “Quicksilver Messenger Service- Fillmore Auditorium – 11/5/66 (2 LP)” has been added to your cart. 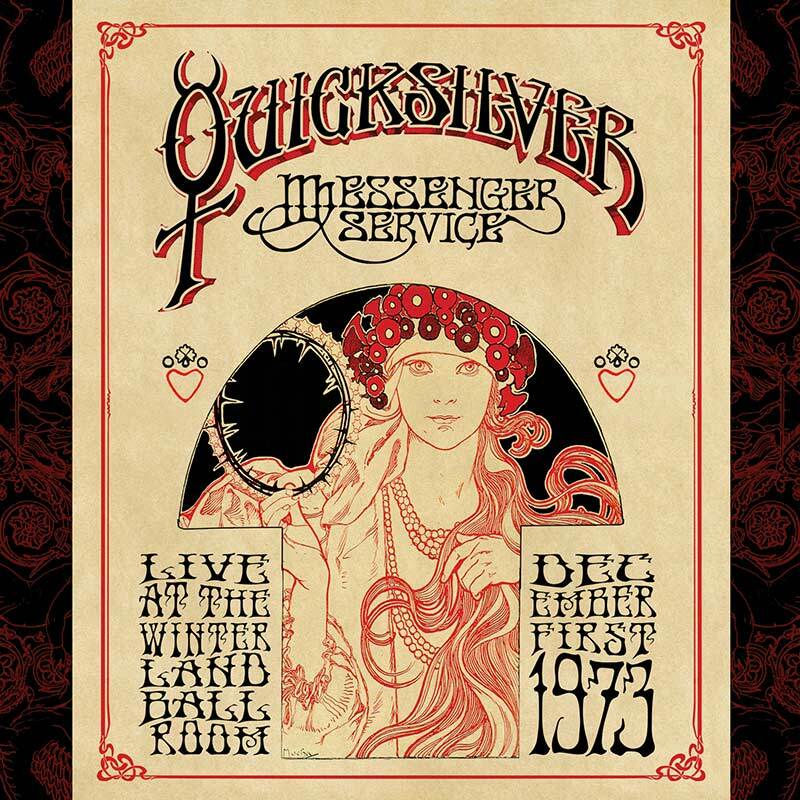 One of the very earliest known live recordings by psychedelic jam band legends who conquered San Francisco and later the world, Quicksilver Messenger Service! SKU: 2288. Categories: Audio CD, Double CD, Purple Pyramid, Rock. 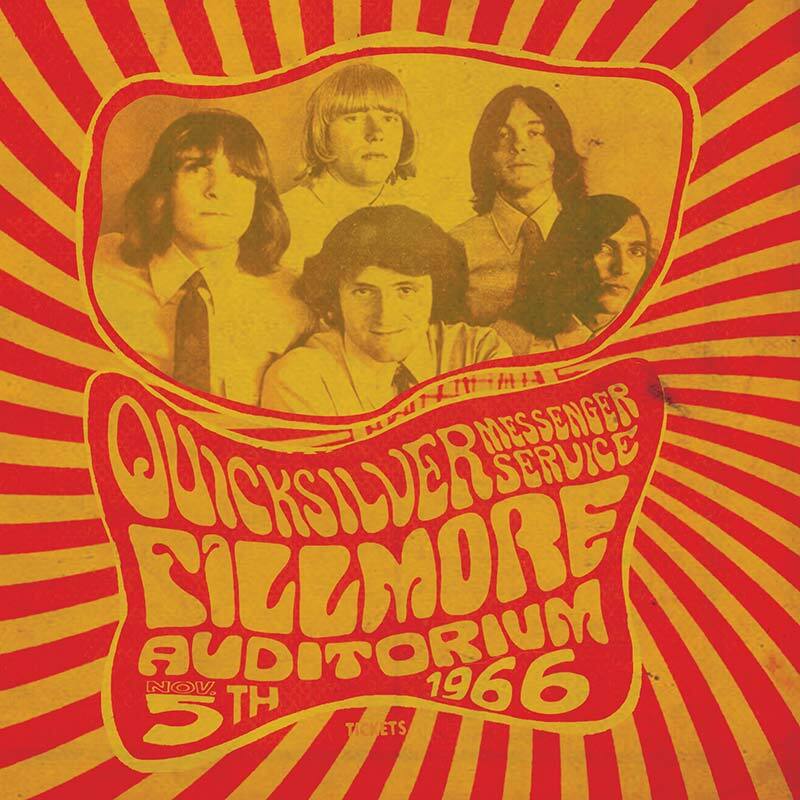 Features the rare Jim Murphy-led 5 piece line-up laying down the acid blues grooves the band would follow throughout their career with tracks such as “Suzy Q,” “Smokestack Lightnin’,” “Babe I’m Gonna Leave You,”“Hoochie Coochie Man,” and more! Available on both CD and gorgeous 2LP vinyl set!